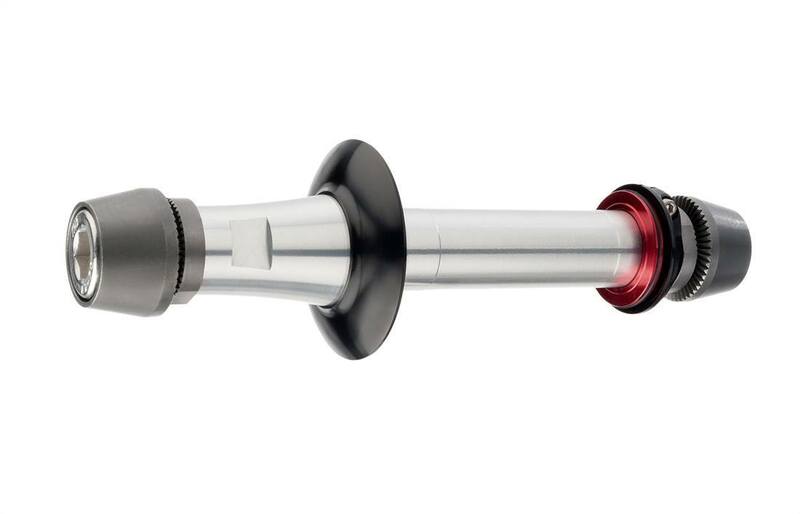 Click the button below to add the 2015 Zipp Track Disc Axle CoversiKit for Super 9 to your wish list. If you have a Zipp Super-9 disc wheel with a cassette body on and want to adapt the wheel for track use, this is the kit you need. The kit comes with all the pieces you need to set up a Super-9 disc for velodrome fixed-gear riding. It doesn't work with the 900/840 disc. Included with the kit is an axle, pinch bolt, washers, pinch bolts. The Zipp Track Axle Conversion Kit for Super-9 Discs pulls the freehub and gets you ready for banked fixed-gear glory.